We have about half a day to go around. After dropping hubby to the hotel, we set for Puregold Duty Free Subic Bay. Since we frequent Puregold Duty Free Clark, I basically now what to get. I also have an idea on prices. 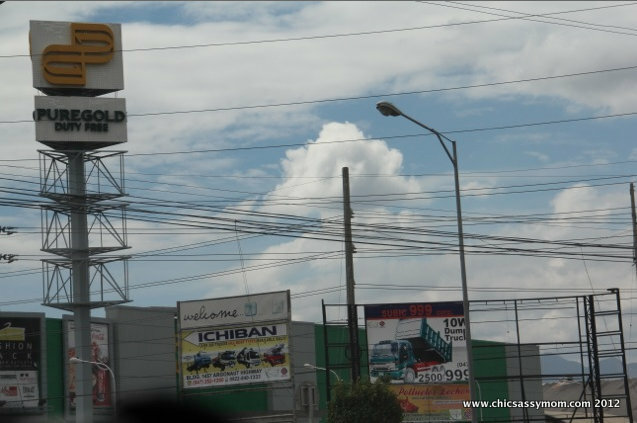 I think, more often than not, Puregold Subic sells a bit $ cents lower than Clark's, as pricing strategy. 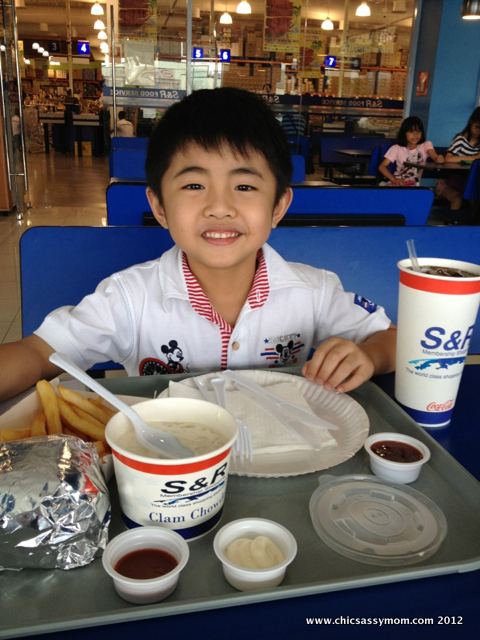 I guess to make the lengthier trip to Subic compelling. 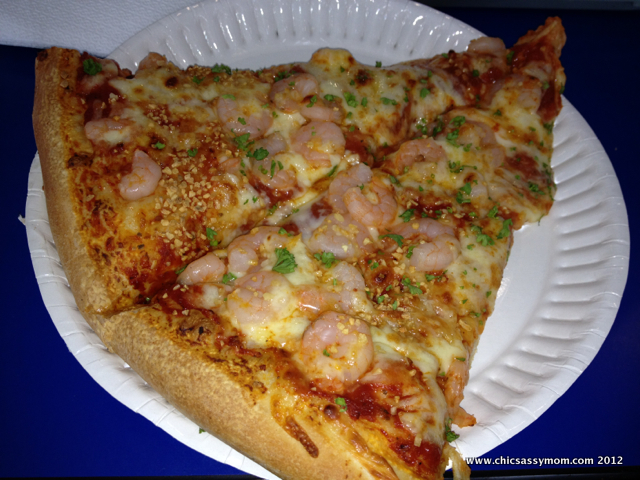 A Slice (cut in two) of the Garlic Shrimp Pizza. It's so cheesy. Super love it. I'll definitely be back for more S&R's pizza. It's a Php 99 Pizza Meal that comes with a drink. I bought a dozen fresh milk for Chase, canned goods, and the usual groceries. But I found these Kleenex Hand Towel-type tissues. I'll try these out for our bathrooms, if they're as nice as Kirkland's Paper Towels in terms of strength and absorbency. The Glade Carpet & Room Deodorizer. I love the Hawaiian Breeze Scent. This is our mainstay cleaning aid and scent, since we have carpets from all room areas. And some fabric refresher. 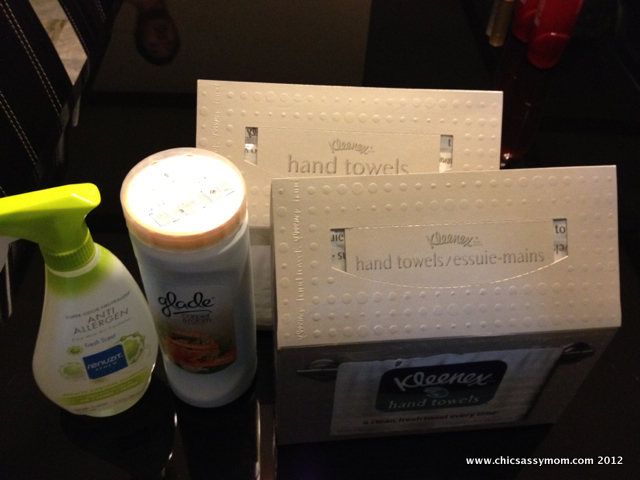 Besides cleaning products, I love hoarding toiletries (Dove, Olay, etc.) because it's truly cheaper in the duty free's than the local supermarkets, some are even priced the same in the US. And then we're off to another duty free shop, Royal. But not before making a stop. 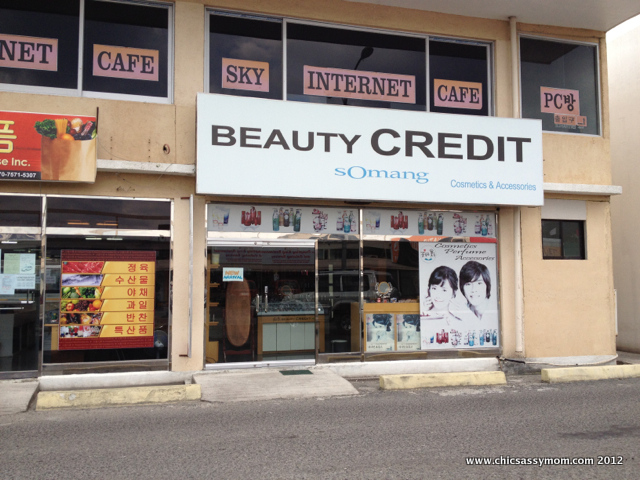 Yes, Beauty Credit in Subic! #KoreanCosmetics It's right after BPI, perfectly on the way to Royal Duty Free. 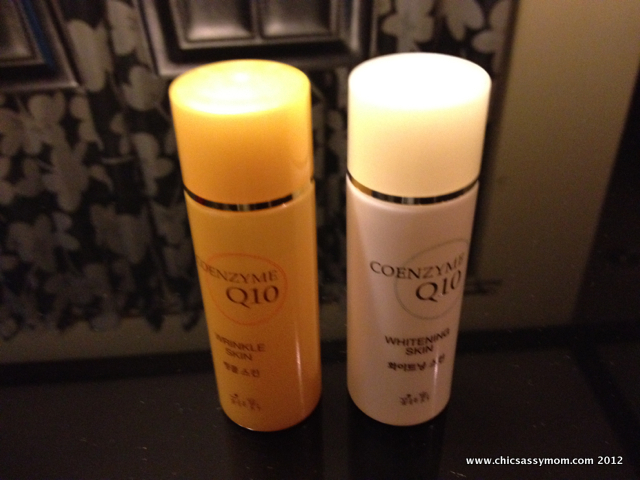 ;-D Although, I haven't really try any Beauty Credit's, but I did try Somang's. It's Geum Jan Di overload in the store. 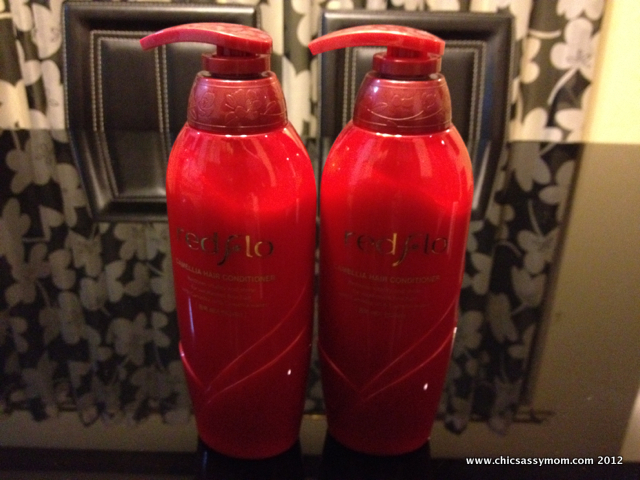 I couldn't risk shopping without reading reviews and recommendations, so I just quickly browsed the store, and got these...Somang Red Flo Red Camellia Conditioner. I've been wanting to buy these like forever, since I'm currently using the matching shampoo. A 500 ml Shampoo Bottle with 10%off, sells for about Php 350. This is surprisingly cheaper than eBay. Chase got more toys here, and this...for the love of Disney Cars 2, more Lighting McQueen's. 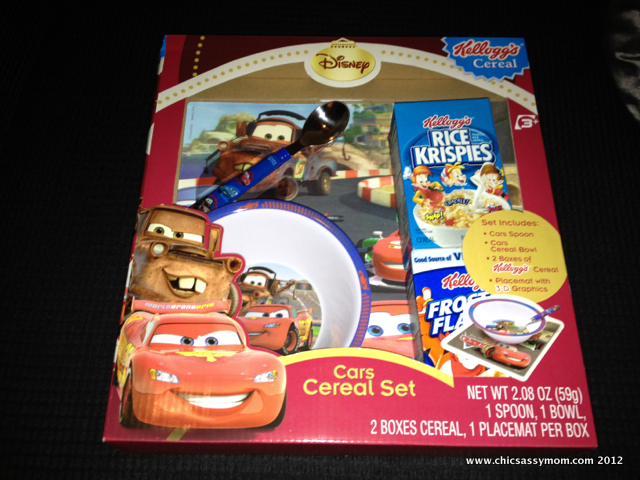 Cars2 Cereal Set for $6.5+. I bought more bathroom tissues, Ariel laundry powders, which were all on promotions. We're almost within our shopping threshold for the day ;-D, thankfully, we're saved by the phone call, hubby's done and we needed to pick him up. We're set for home, but not before making a routine stop at Meat Plus. I'll save it for a later post, this is getting lengthier. Anyhow, there are more things to love in Subic Bay, and more duty free's and outlet stores to visit, just in case you're up for a getaway, the trip is a drive away via SCTEX (+ NLEX if you're coming from Manila).